By now, I’ve lived in Haarlem for almost 6 months, so I think I’ve tried all the best brunch places that I could find! For those who don’t know Haarlem, it’s a small city just next to Amsterdam, and it’s probably my favorite city in The Netherlands, because it’s so charming and cute! And of course, there is lots of good food to be found. 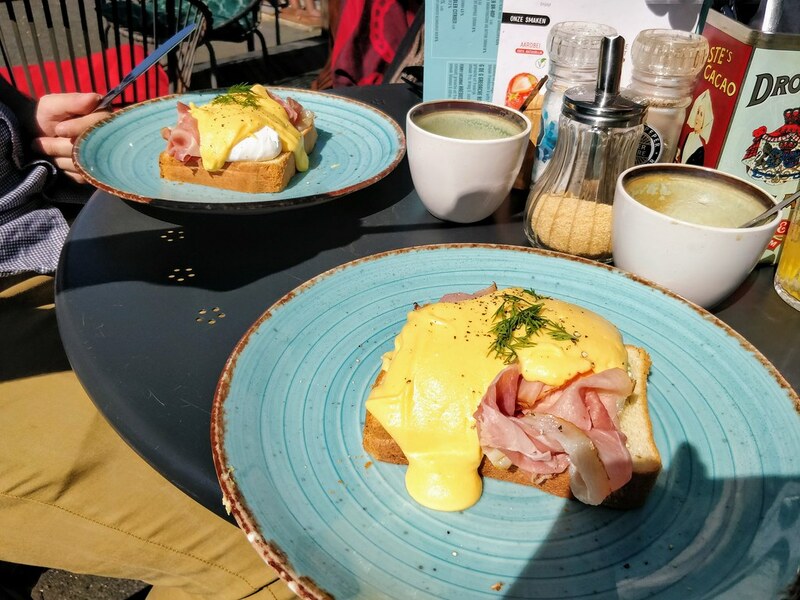 So without further ado, let’s talk about best brunch places in Haarlem, The Netherlands! Granted, I’m a bit biased because this is the cafe where Andrea is a barista two days a week! But it’s probably one of the best brunch places in Haarlem, and for good reasons. 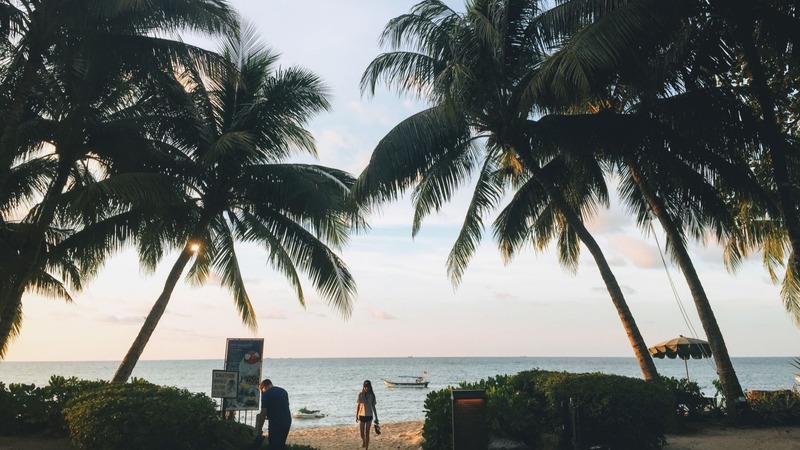 By Lima serves delicious brunch dishes that are also healthy and mostly vegetarian. 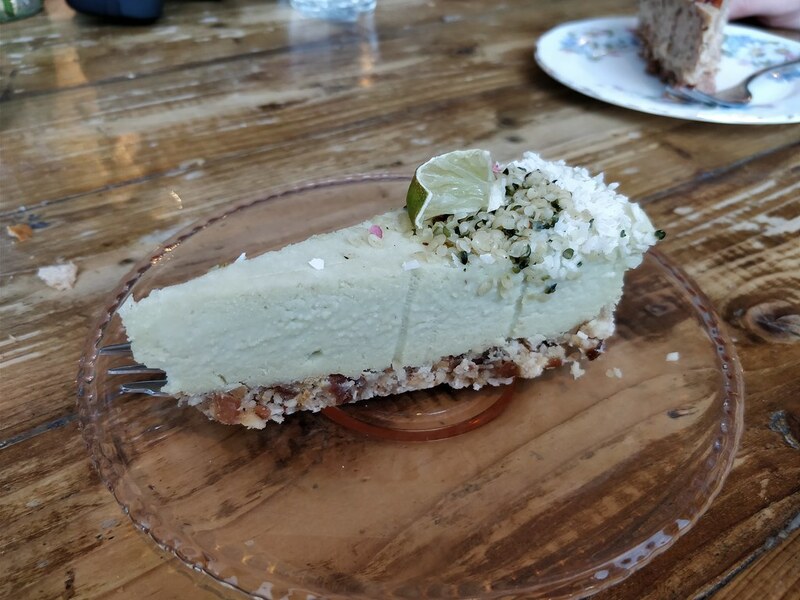 The cakes and tarts are home-made and almost all are exclusively vegan! 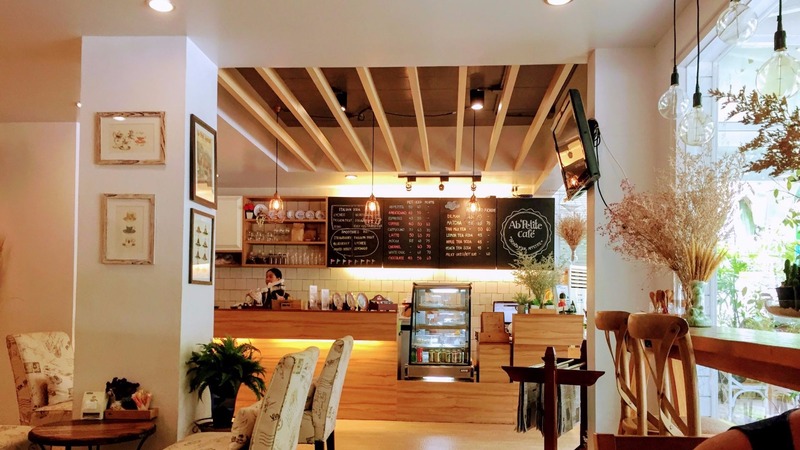 Be sure to try their brunch plate, with different kinds of sandwiches and pies, so you can try a bit of everything. Frenchie is quite a new addition to the brunch scene in Haarlem, and a darn good one as well. 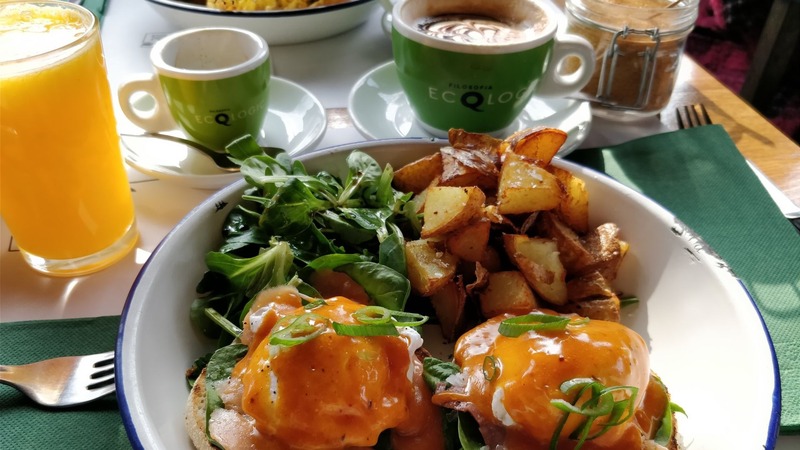 I would describe their brunch as somewhat fancier than more mainstream brunch places, and it’s not even that much pricier. 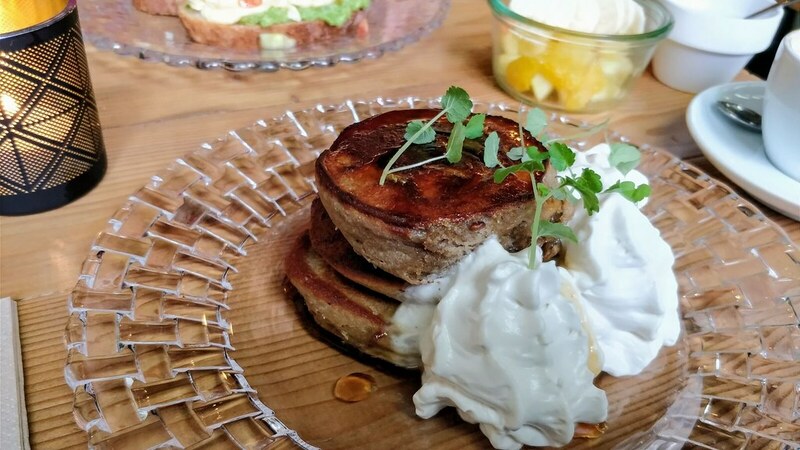 I had some really tasty buckwheat pancakes with whipped coconut cream, and I also tried the open faced sandwich with scrambled eggs, which was amazingly good. And if you’re lucky, you’ll see the inspiration and mascot of this brunch cafe walking around: an actual french bulldog! Must-try: Pancakes and open-faced sandwiches! Frisk is a Scandinavian cafe located next to the river Spaarne, and situated in an old chocolate factory. It’s one of my favorite cafe’s in the summer, as it’s so wonderful to sit next to the river and look at all the boats passing by. They serve great food as well, including brunch staples such as eggs benedict, but also Scandinavian dishes, like rye bread with Salmon. Also, try their amazing Scandinavian pastries: the cinnamon bun is one of the best I’ve ever tasted! 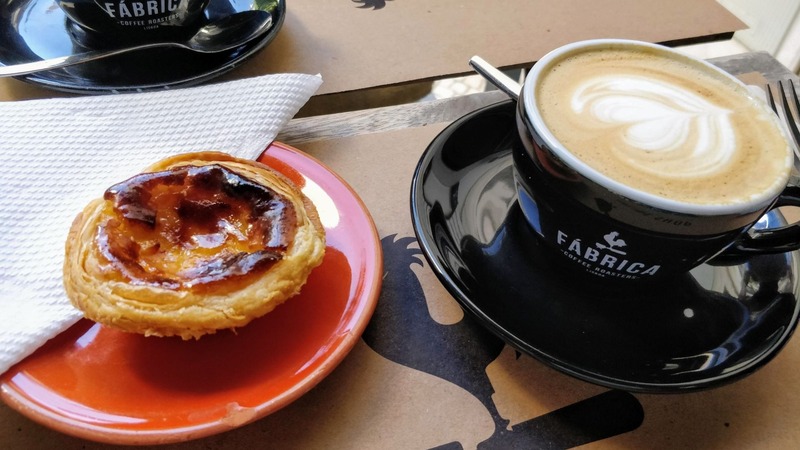 Native is famous for their amazing coffee, but they also have some great food dishes, like delicious open-faced sandwiches and pies. 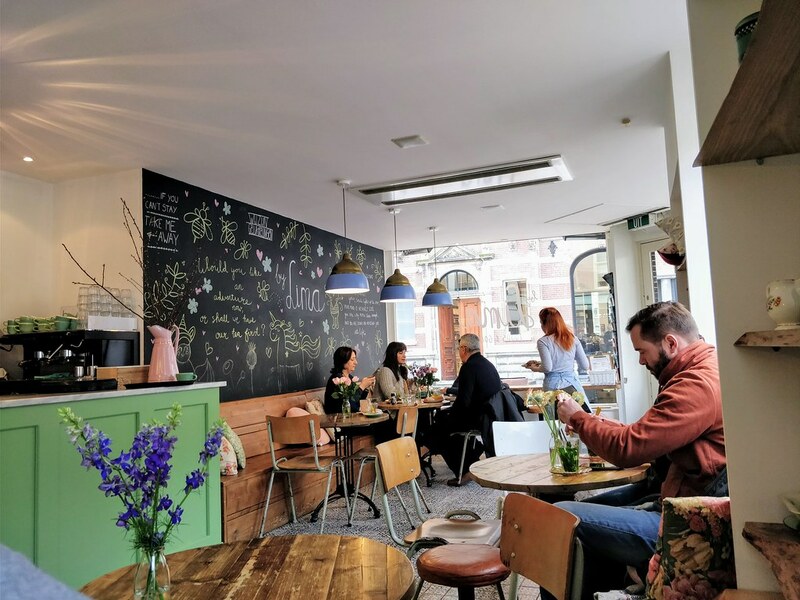 The cafe is located in a small side street just off of the main street of Haarlem, and it’s such a cozy spot! 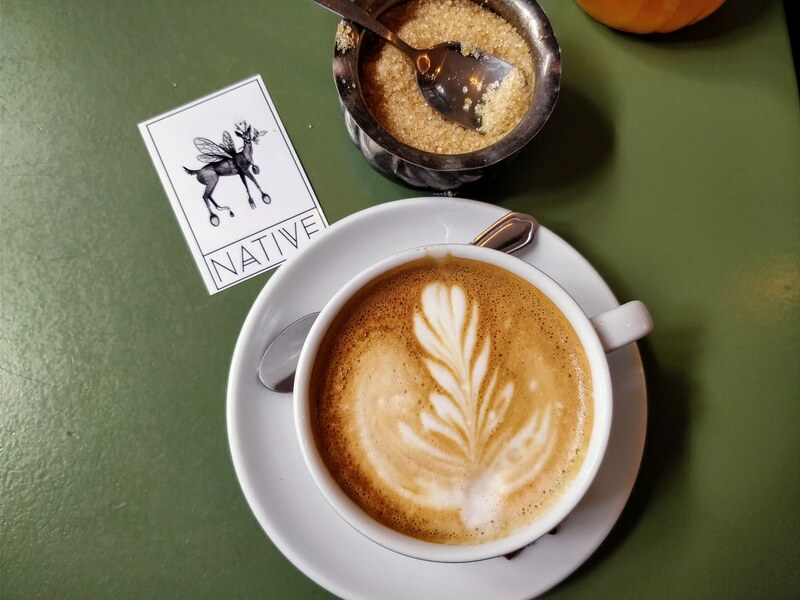 If you’re a true coffee lover, then you can’t go wrong with Native. 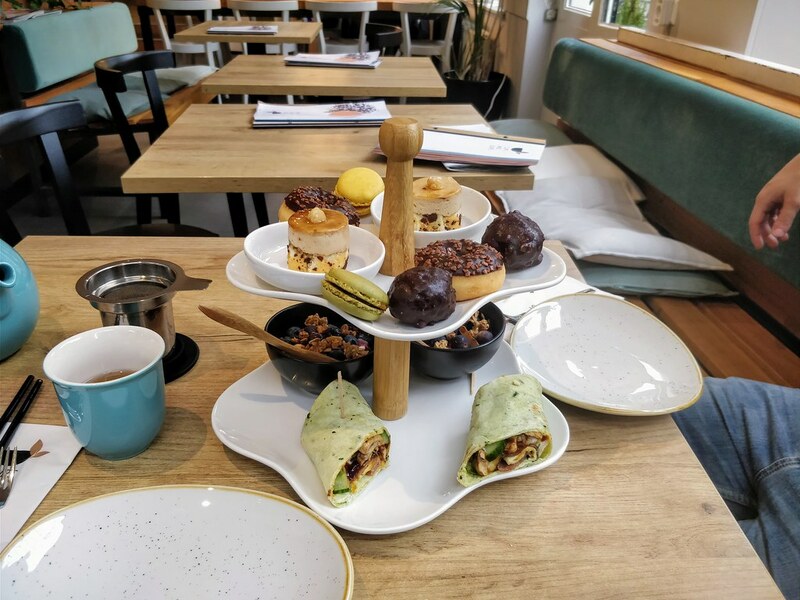 This tea house not only serves amazing tea, but they also have an awesome high tea, which includes dim sum! 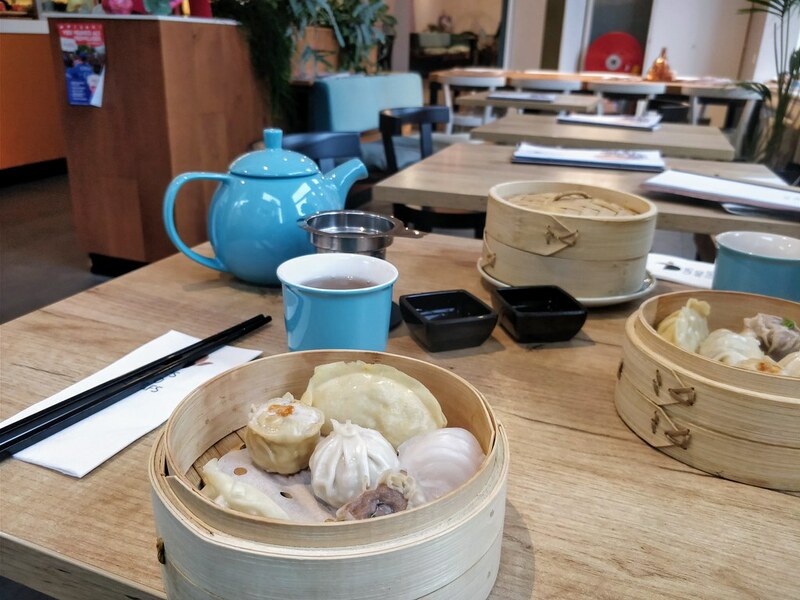 I recently went there for my birthday, and I loved that we could choose two different tea’s and aside from the traditional high tea selection sweet goods, we also got a bamboo basket of freshly steamed dim sum! Really loved that little twist to the traditional high tea. Be sure to reserve for the high tea in advance. I’ll definitely be back to try their Matcha drinks that look awesome! 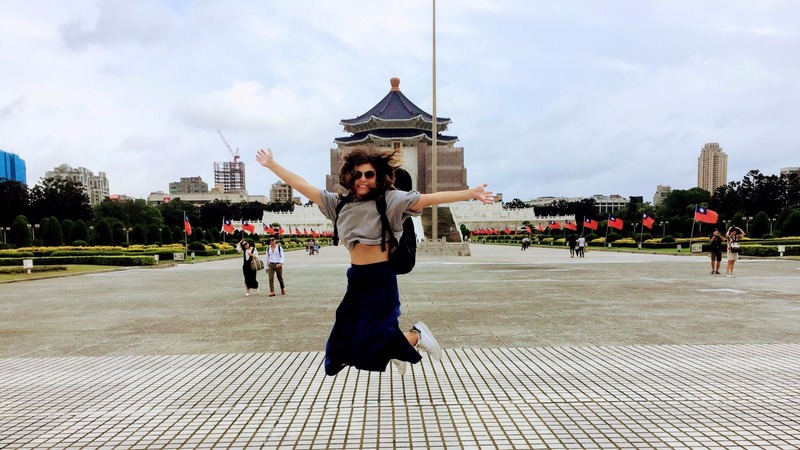 Everything looks beyond amazing Nina. My wife visited Holland 10 years ago. She could not stop raving about the food scene. So inspired, with all types of grub from all over the globe. I love having max variety.